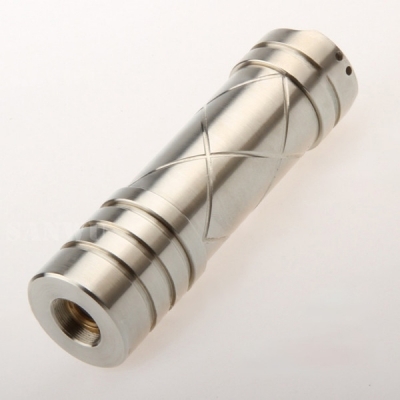 15W Lasers are come with large output power, they produce a blue laser beam that is clear, bright and full of energy. 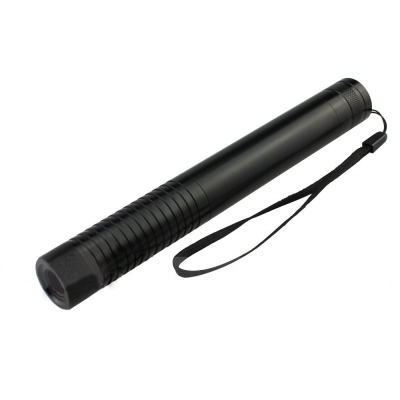 And 15000mW laser pointer usually feature adjustable brightness and focus to suit all kinds of needs. 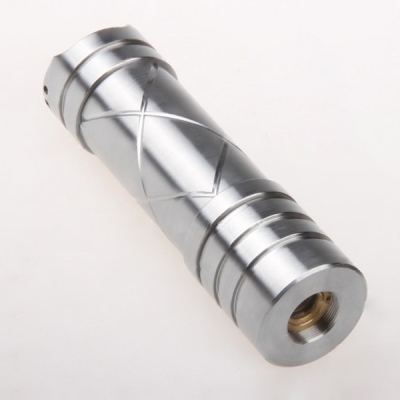 This high powered laser pointers are mainly used as a burning laser pointer, which can burn papers, matches, cigarette easily. There is only 15000mW blue laser pointer so far. 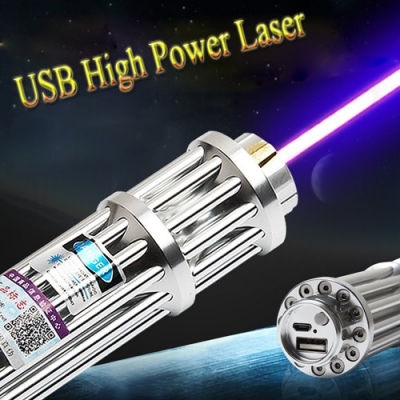 In the future, we will bring green laser pointer , red laser pointer and violet laser pointer that own an output power of 15W to our customers.